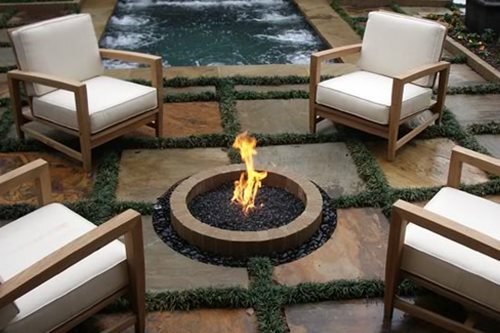 Fire pits are the latest craze in backyard updates. 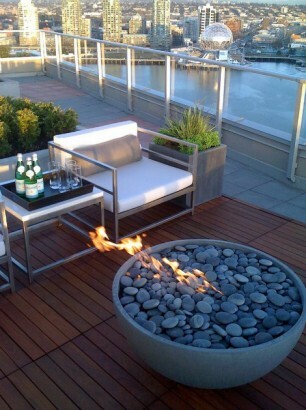 However, above and beyond being trendy, fire pits are also great backyard resource for cooking and heating. 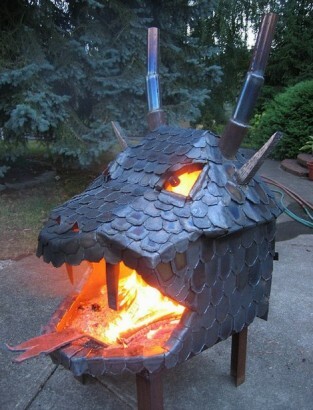 An addition that can be used year after year for not only entertaining, but as an auxiliary place to cook and keep warm. 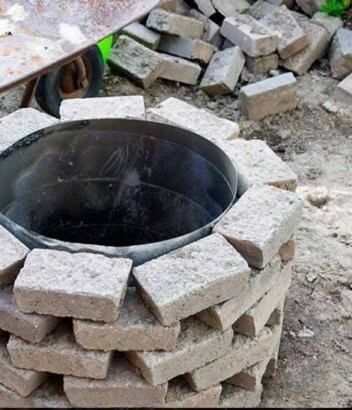 In other words, they are a good investment, especially when you consider that if you build it yourself, you can expect to create something you’ll be proud of for years and at a very reasonable cost. First things first. 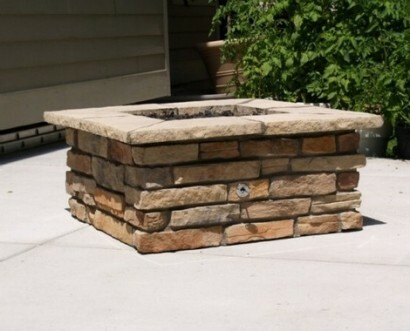 Learn about how to keep your fire pit a safe area for the whole family. Don’t worry, the article is short with just 5 quick tips you need to know about before building. 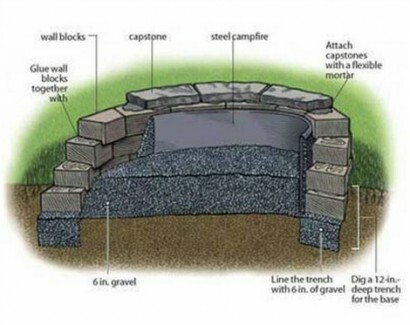 This tutorial by This Old House walks you through the details of what makes up a safe fire pit. 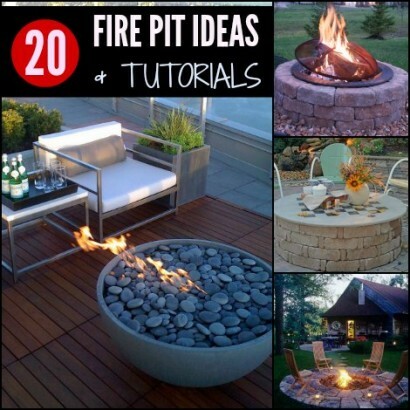 It also gives design ideas for materials that can be used and how to build one in general. 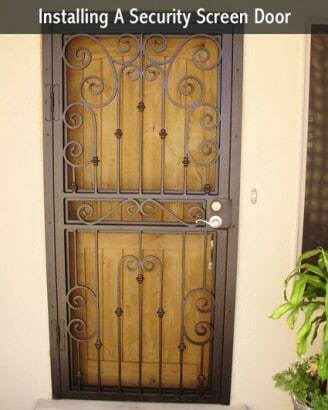 Once your familiar with this information, it’s time to move on and pick the design and materials that suit you most. Here are photos of 20 fire pit ideas to get your creative juices flowing. 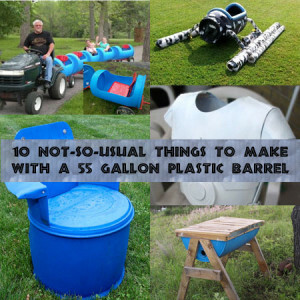 They range from a project that will take a few hours and materials you might already have around your property to some pretty large projects that will require a few weekends and more than just a bit of money. 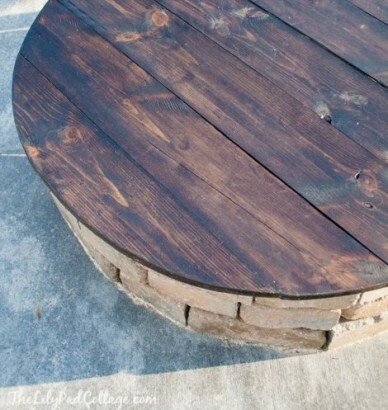 Here’s a simple on made from tree rings. 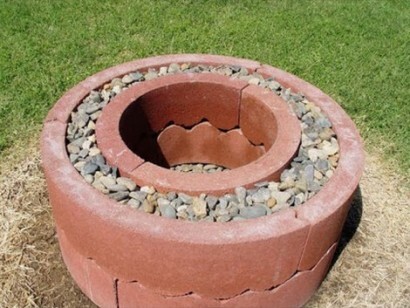 If you have a few bricks and half a barrel, this one will work for you. 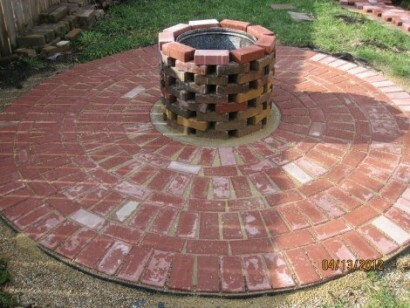 This is sone nice brickwork and they’ve used a washing machine drum as the liner for the fire pit. 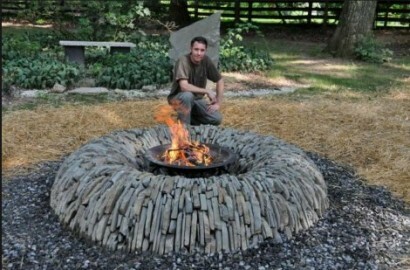 Probably looks pretty cool at night with a fire in it. 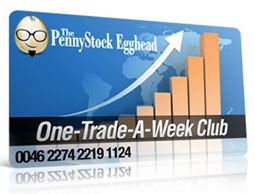 This one (below) has a great how to – just click on the picture. 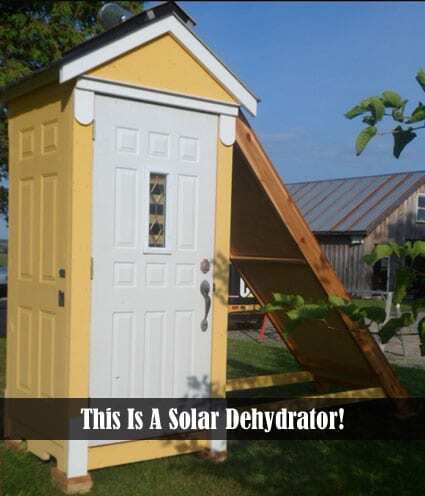 It’s very cheap to build, doesn’t take a long time, and should last a good long time. This one reminds me of the Flintstones. 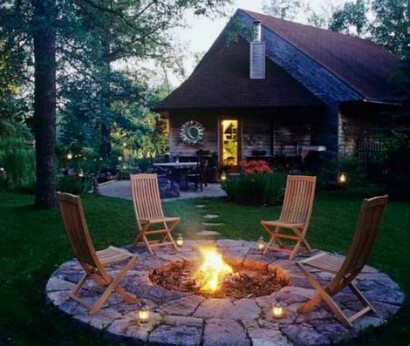 Simple and elegant fire pit ideas – also with complete instructions. 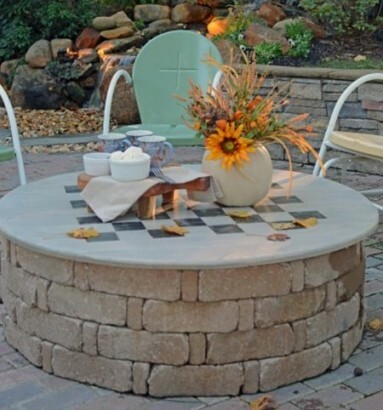 The fire pit below uses dry stacked tumbled blocks with a grill insert that can be bought at Menard’s. 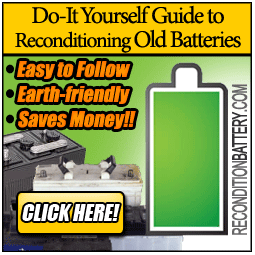 This one (below) has complete instructions – just click on the picture to see them. 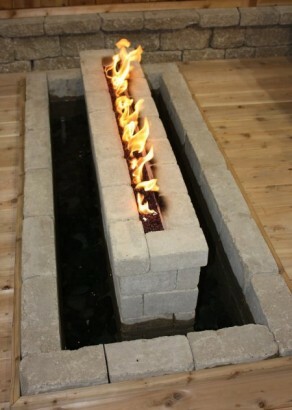 Here’s a gas fire pit that looks good in an ultra modern home, or on just about any back porch. Another gas example. 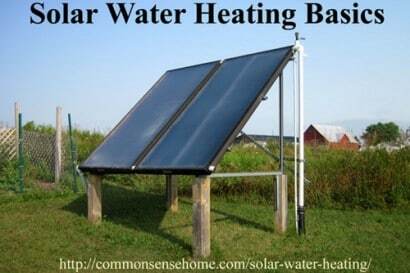 This one is built into a shallow pool of water. This one must have taken awhile to finish, but it’s very nice. Nice in ground gas example. 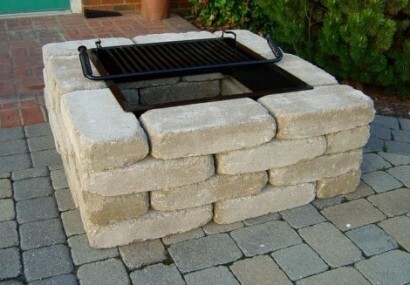 This one is simple, probably wouldn’t cost much to build and looks good. 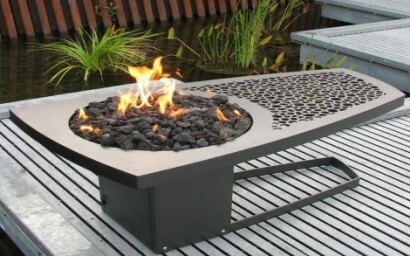 These two are not technically fire pits, but they are cool and different. 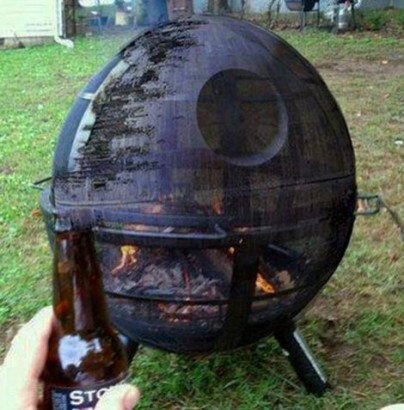 It has been said the Death Star one is photoshopped, which is too bad! 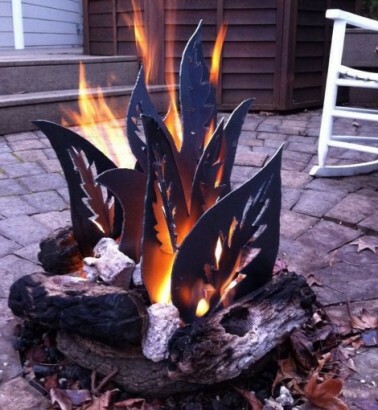 A wood-burning fire pit will benefit from a spark screen. 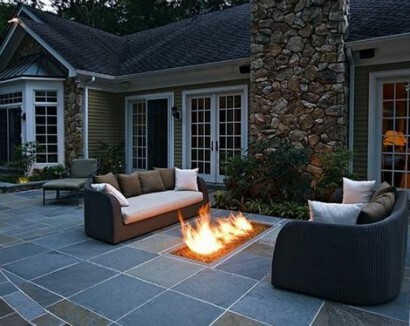 A spark screen will not only help keep those burning embers from flying into your neighbor’s yard while you are enjoying your fire pit, it will also offer some measure of safety in case someone leans in too close or loses their balance around the fire. Nothing’s more of a bummer than burning down your house because you wanted to roast a few hot dogs on a night with a mild wind. 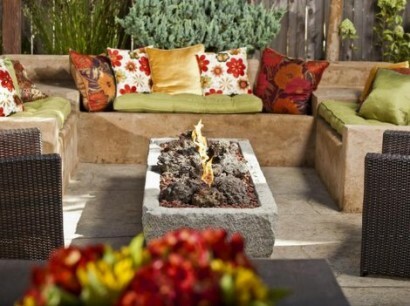 Some areas require a fire screen and some do not. Check your local ordinances before firing up your fire pit. 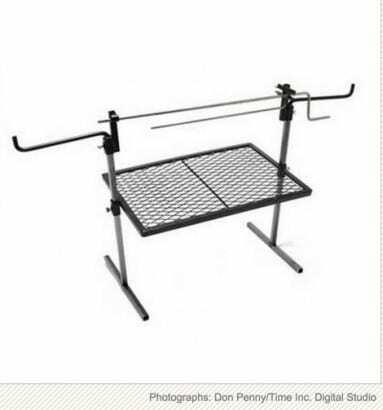 If you are handy with metal and have even a spot welder, you can easily make your own in almost any size for a lot less than buying one. 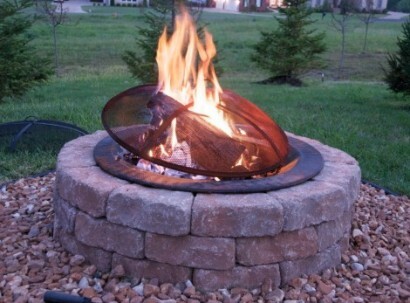 Fire pit spark screens can be purchased at stores like Target, Menard’s, Shopper’s Choice, Home Depot, Amazon, or the like. 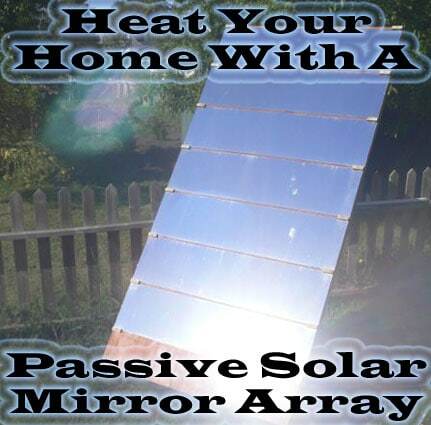 You might also be able to pick one up on the cheap from eBay or craigslist.org. 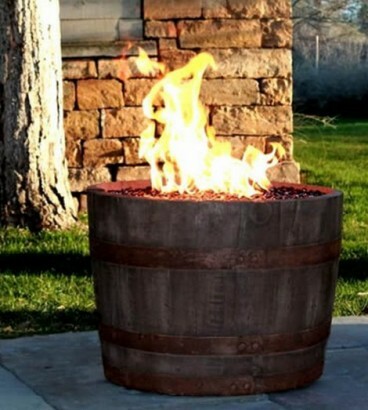 You’ll want a few accessories for your fire pit to get the most out of it. 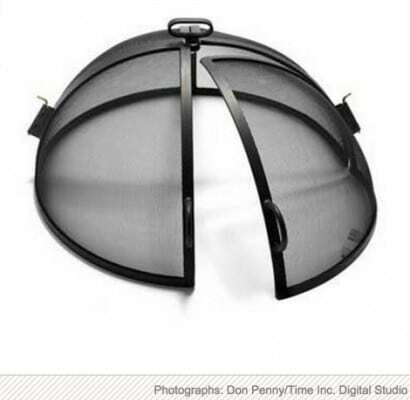 Take a look at these for more info about a rotisserie spit, a grate, a hot dog holder – well, you get the idea. 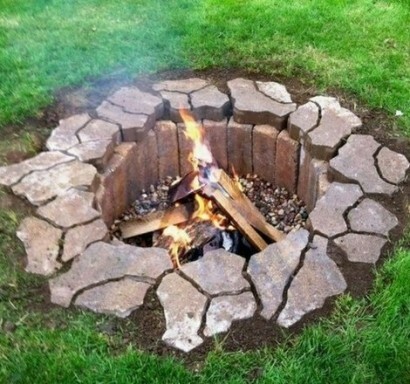 When your fire pit is not in use, whether it’s the off season or not, you might want to make a cover. 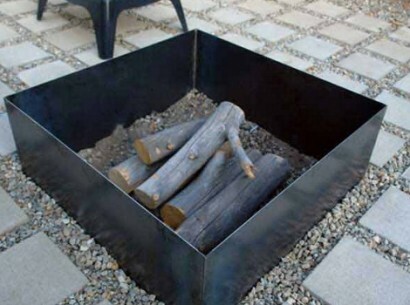 This cover can function to keep leaves and junk from flying into the fire pit as well as serve other purposes. 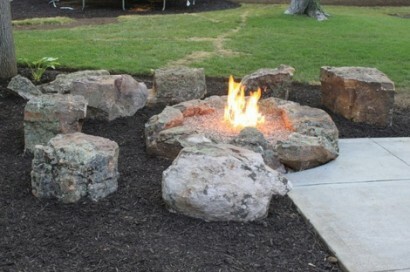 Take a look at the examples below to see that a cover can turn your fire pit into a table or even a game center. 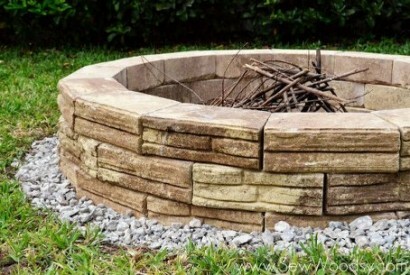 Whatever fire pit you decide to choose, you’re sure to make many good memories both putting it together and enjoying it for many years. Good luck and have fun!